CP plus is a world's no 1 CCTV brand. Any many people are using CP plus CCTV brand. 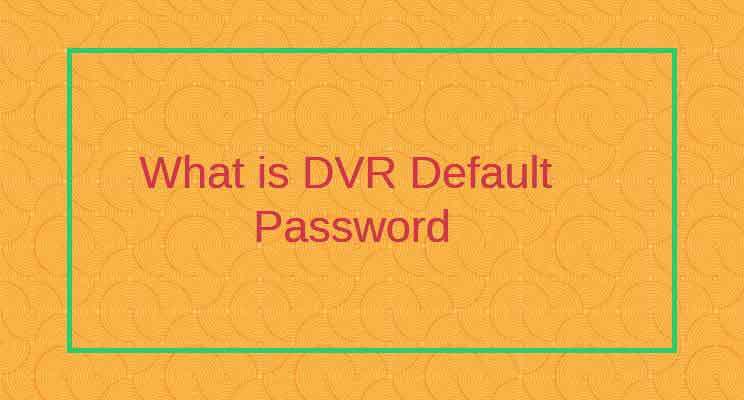 When you purchase new DVR of Cp Plus then you have need to login password in this DVR. 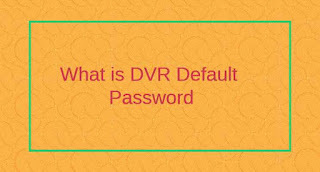 Many people ask me for default password or default ip address for CP plus DVR. There are many company's of CCTV surveillance. There is a list of some DVR password and IP Address. If you not found your DVR in list so comment your dvr name in comment box. 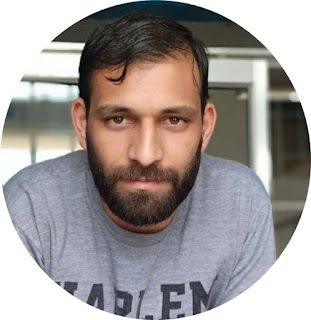 if you like this article then share with your friends.